Make a strong first impression on LinkedIn. You already have a strong CV, so why do you need a LinkedIn page too? Well, despite being somewhat similar, the two are used for rather different things. 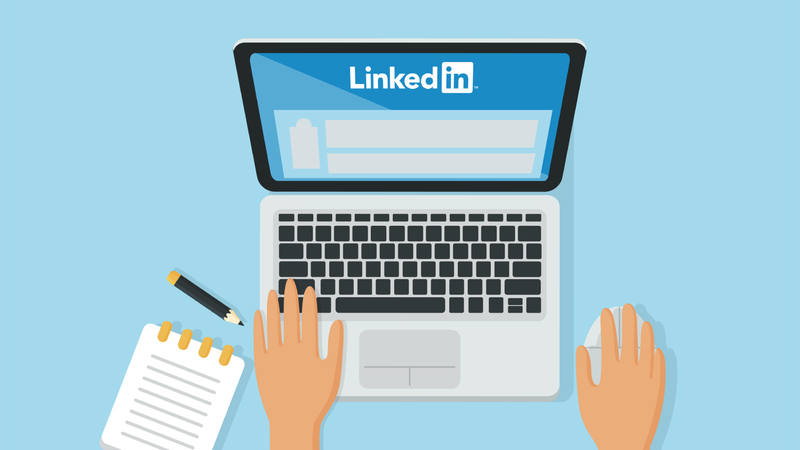 While a CV is your primary document for applying to jobs, LinkedIn is the place where you connect to other professionals in your field to build your network. Therefore, creating a professional and eye-catching LinkedIn page is just as important as your CV in the endeavor to build up your career. When someone first looks at your LinkedIn profile, one of the first things they will see is your profile summary. Much like a professional statement on a CV, this section is your chance to introduce yourself and give the person viewing your profile an idea of who you are as a professional. But on LinkedIn, you have the opportunity to show some more personality. Your LinkedIn profile summary is your chance to make a strong, lasting impression on those who view your page, so it’s important to leverage it and make it count. Here’s how to write a compelling LinkedIn profile summary. A hundred different people may end up reading your LinkedIn summary, but that doesn’t matter if they’re not the right people. Ask yourself a simple question: Who do you want to read your summary and, crucially, what do you want from them? For example, if you’re on the hunt for a new role, you may be targeting recruiters and business owners. In that case, you should be writing a LinkedIn summary that sells you and your skills. Much like your CV, this brief overview needs to show people that you absolutely have what it takes to take the next step in your career. Before you even dream of writing that first sentence, consider who will be reading it. Having a clear audience will help you find a core message and avoid a long-winded, boring description. Instead, you’ll be able to write something truly compelling. It should go without saying that lying on your LinkedIn profile summary is a recipe for disaster. For one thing, everyone can see your page and someone can easily call you out on those little ‘white lies’ you’re telling. Plus, there’s the fact that you have to back everything you write up with facts and evidence. So be yourself! It might sound cliche, but it works. When writing your LinkedIn summary, it’s important that you are authentic and honest about your experience. Avoid writing too much though ‒ no one wants to read your life story. Save those minor details for your autobiography instead. The recruiter reading your LinkedIn profile summary has not met you face-to-face. They have zero idea of who you are or how very charming you may be. This is where your LinkedIn profile summary differs most from your CV, because you can let some of that award-winning personality shine through in your writing. This technique is used in the best LinkedIn profile summaries, and it can really work wonders when you get it right. While you may think that starting with a joke is risky business, Craig manages to make it work. Whether you’re a comedic genius or just a warm and friendly person, you need to show that to the reader in your writing. Note: The key word here is ‘show’. Don’t make the mistake of writing: ‘I’m a funny, warm person…’ in your summary. Let it come through naturally! What exactly do you do, anyway? Your regular job duties may cover a whole range of things, but you shouldn’t babble in your LinkedIn profile summary. Instead, condense what it is that you do down into a manageable paragraph. Be concise and clear. The best summaries give a taste of the person’s expertise and previous roles without getting too bogged down in the everyday, nitty-gritty details. Dedicate just a couple of sentences to your role and be clear. By departing knowledge in the form of statistics, Adam shows that he has done his research and knows his stuff. These are qualities that recruiters are looking for, and so he’s certain to get a whole load of attention from the right people. 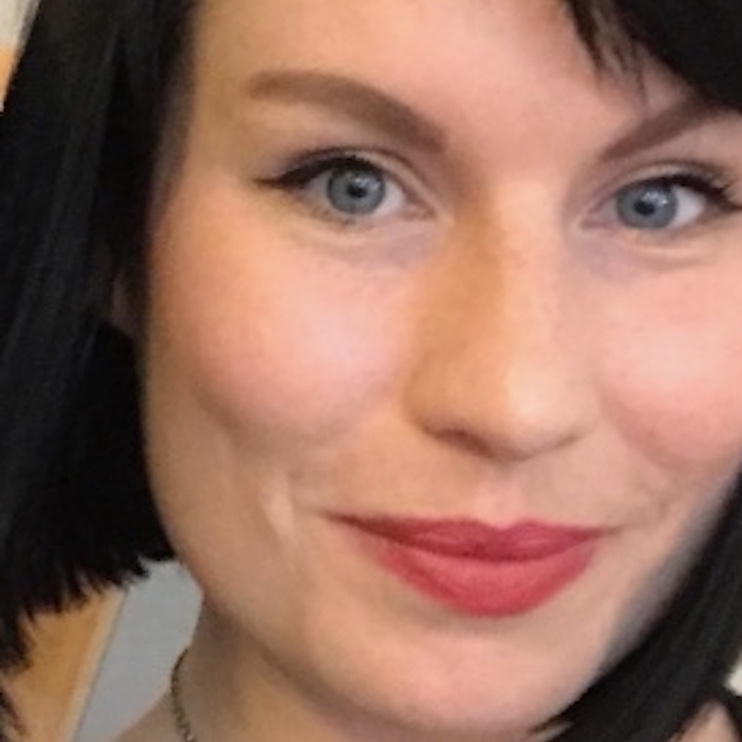 Rather than leaving the reader with the bland ‘Connect with me now!’ message, Micah decided to add a little pizzazz to her profile. This sentence shows that not only is she driven and hard working, but that she also has a creative, humorous side too. Nice work! While your LinkedIn profile will help you connect with professionals, a compelling CV is essential to your job search. Find out if your CV makes the grade with our free CV review!